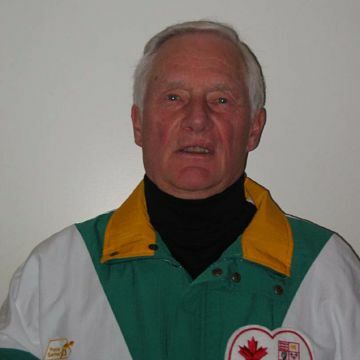 Bill Martin has been on the curling scene for over sixty years. He has competed in 22 Southern Mens competitions, 16 Provincials (winning two Mens Provincial titles in 1973 and 1975, as third for Harvey Mazinke, one Senior Mens Provincial as third for the Mazinke Team in 1989 and one Masters title in 1999 as Skip), 4 Nationals (winning the Brier in 1973 as third for Harvey Mazinke and winning the Canadian Masters in 1999 as Skip) and 1 World Mens competition. He was named all-star 3rd at three Nationals and one World event.